. 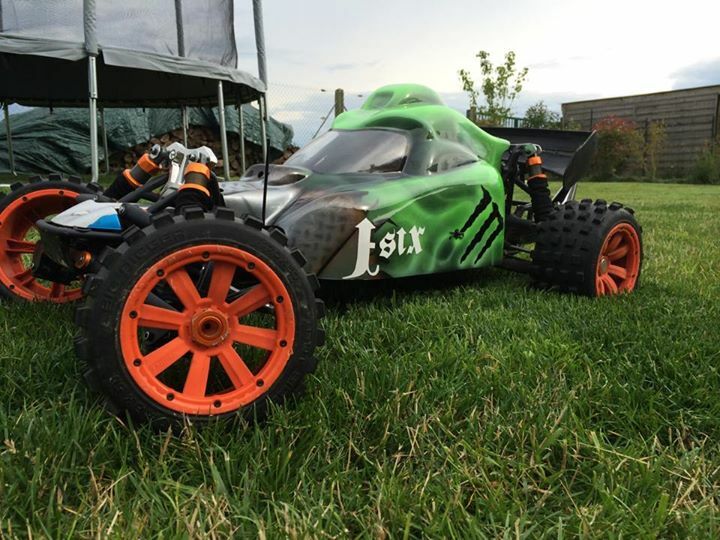 . . a new and more aggressive shape for your Baja 5B . 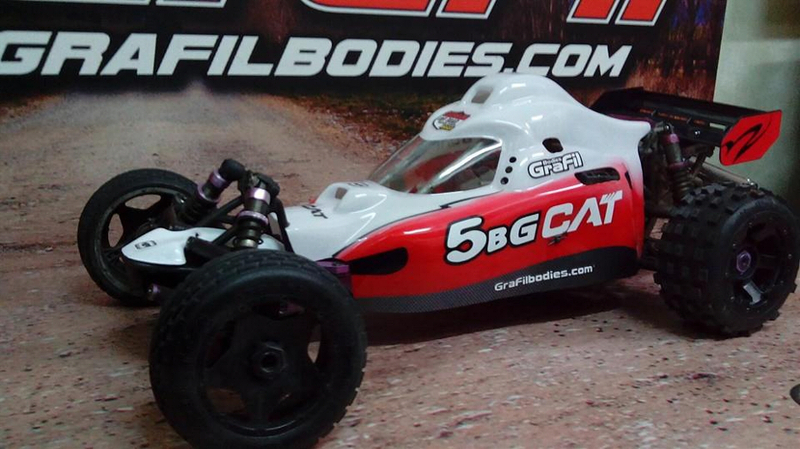 . .
another GraFil new and more aggressive shape for your Baja 5B …. 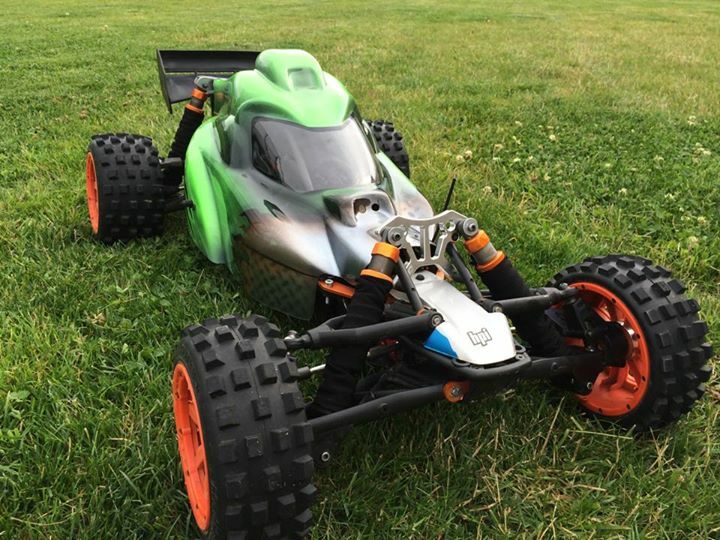 the full covered Baja 5B Body in the market today, this one is classification is “5B-G Cat” so its styled for absolute off road Dirt or Mud driving and is lightweight at under 300 gr for the racing purest. There is nothing like this around that will make your vehicle look this smart. Baja 5B-G Cat has a specifically designed venting so no need to cut holes if you are worried about engine overheat, the design will significantly improve the Aerodynamic Profile with more Downforce whilst maintaining airflow over your engine. These bodies are designed using 3D CAD computing to research strength and cooling performance made with the latest high quality Bayer Makrolon. They can take an absolute pounding all day long!!! They fit perfectly to any 5B style 1/5 scale buggies with no customisation necessary. Also most performance exhaust systems will fit ok also as they have plenty of room at the rear, no need to cut holes for exhaust. If you fit to a 5B you will NEED to push out the holes for you posts on either side and then its ready for mounting. These bodies are one piece and very hard wearing, they wont tear like other cheap Plastic, Acrylic or even FibreGlass copies we’ve seen. To keep clean you simply run some warm soapy water over them from time to time or as you require. This is the best body cover on the market in stock shipping immediately when your funds clear into our PayPal account. 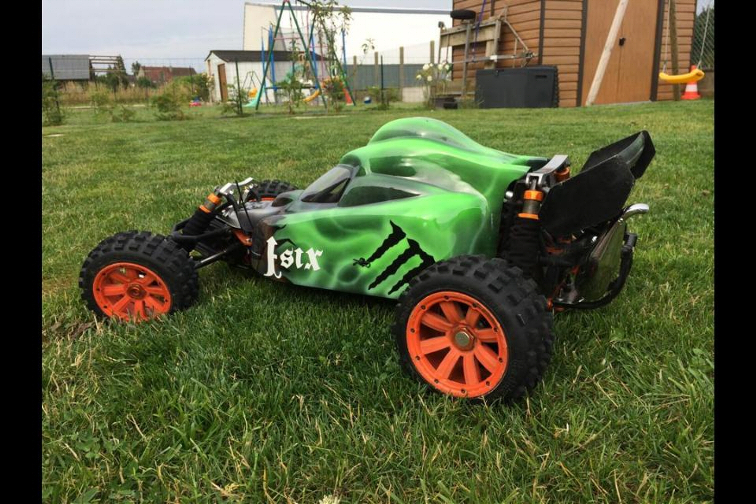 Yes they are a the slickest looking bodies and they will LAST because they are manufactured by hand by a group of RC Car enthusiasts who really are passionate about this Hobby. This means everyone is built under strict quality control and every body is slightly different and unique to you!! !